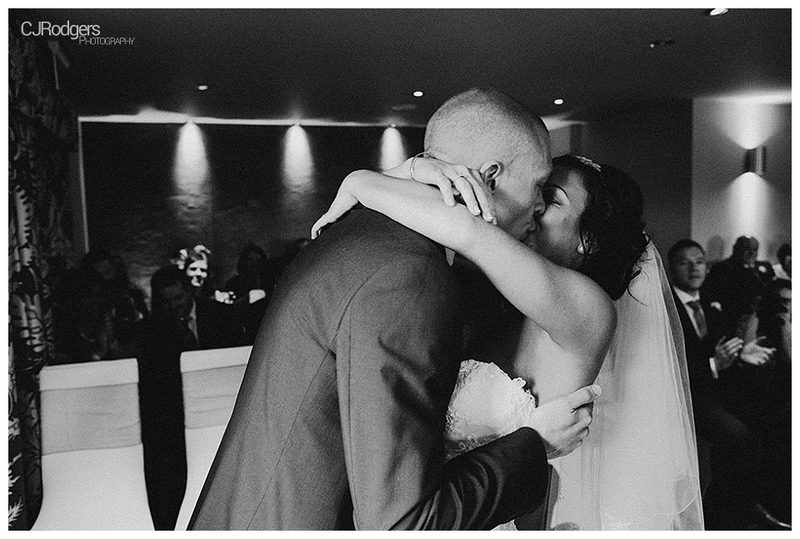 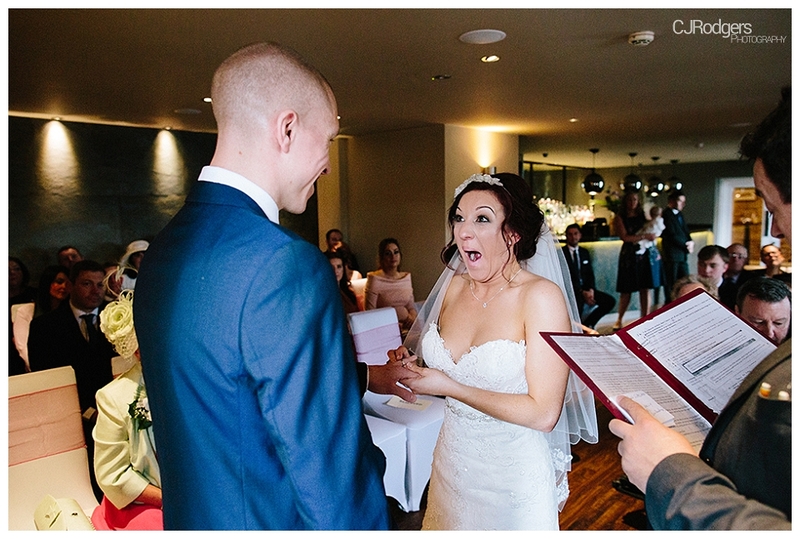 The main thing I enjoy about wedding photography? 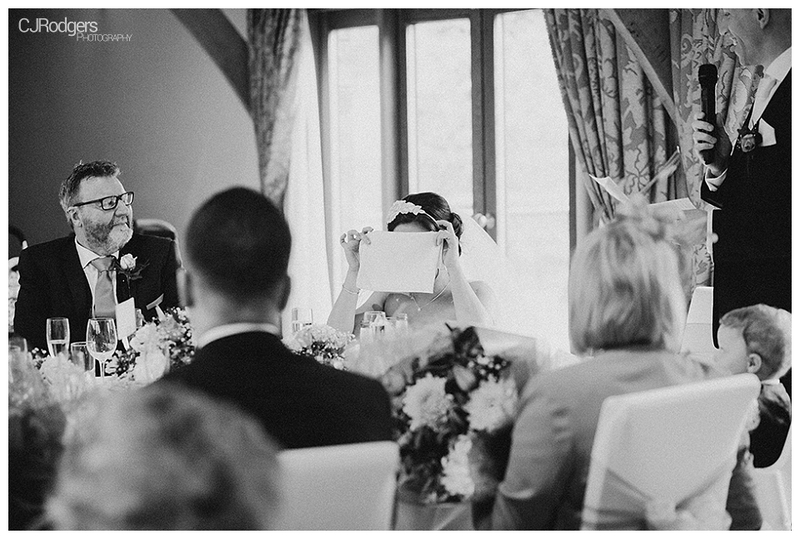 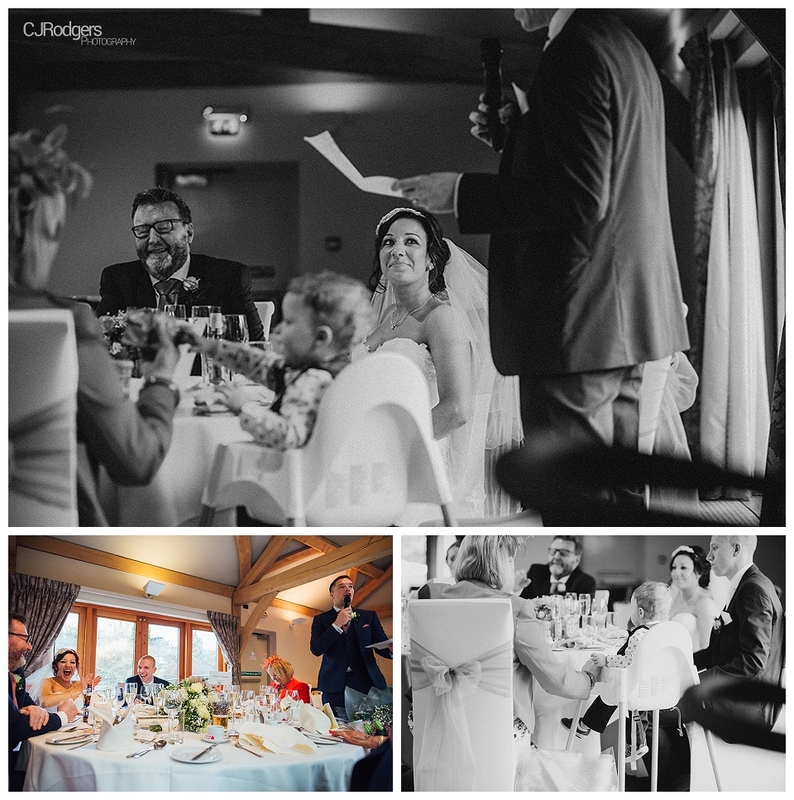 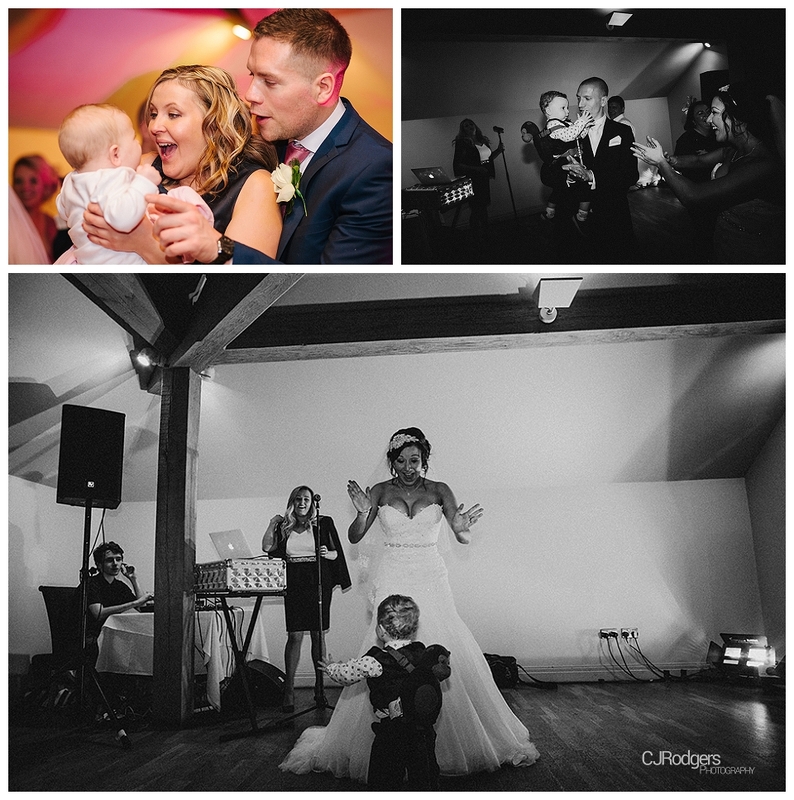 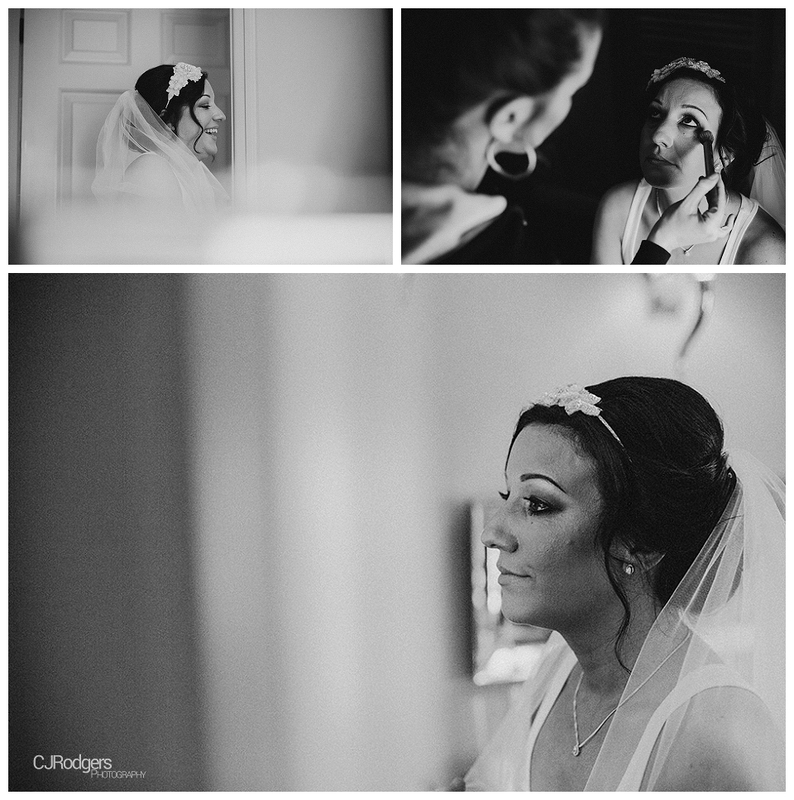 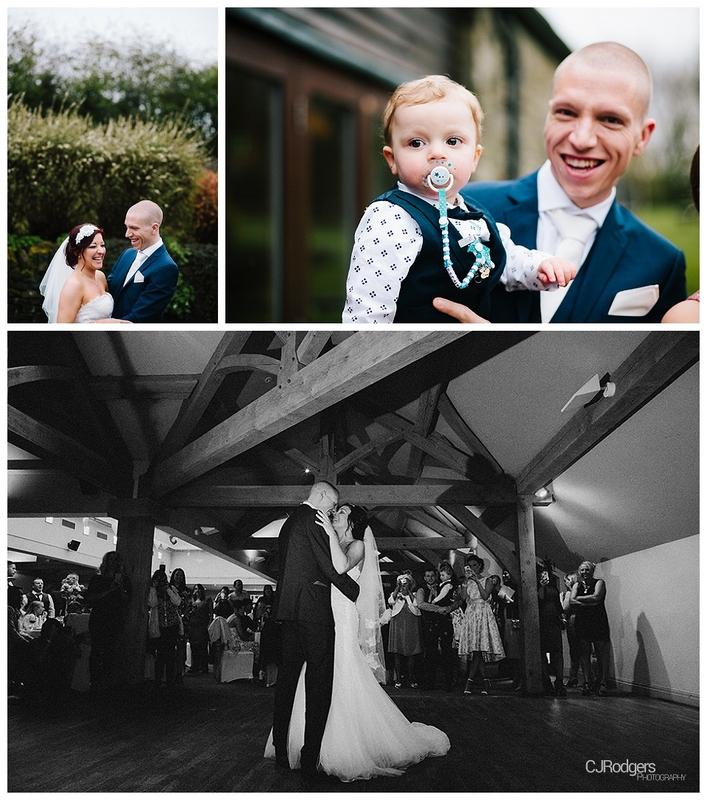 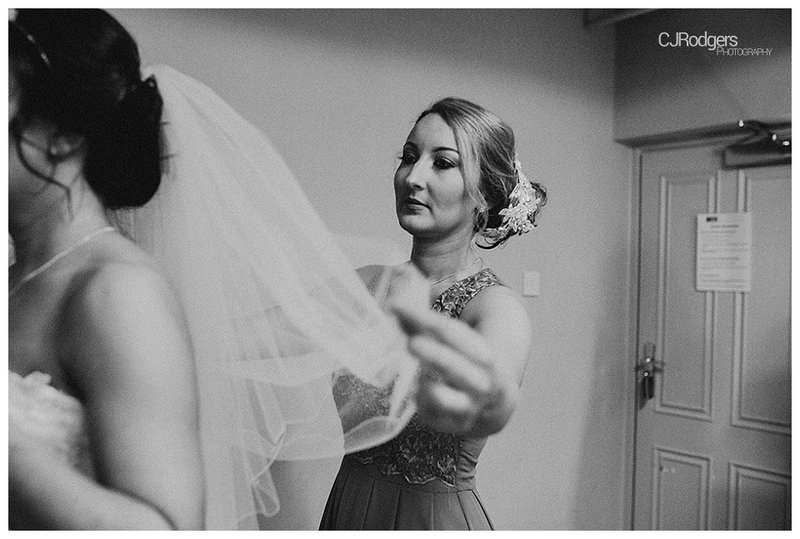 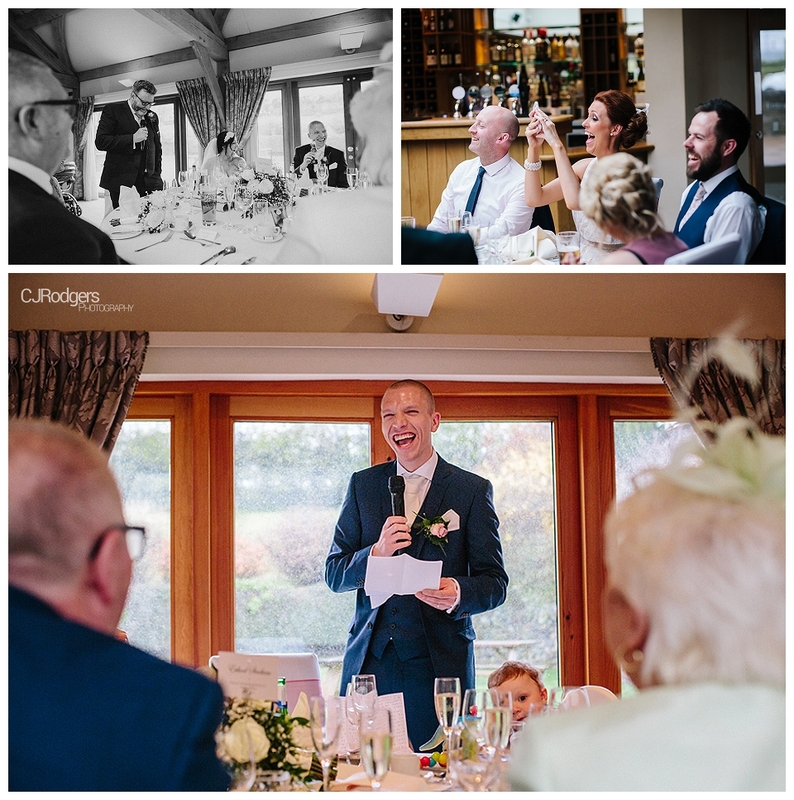 Being around people on their happiest day ever – capturing all the silly moments, the giggles, the tears and the overwhelming excitement and joy of what is to come. 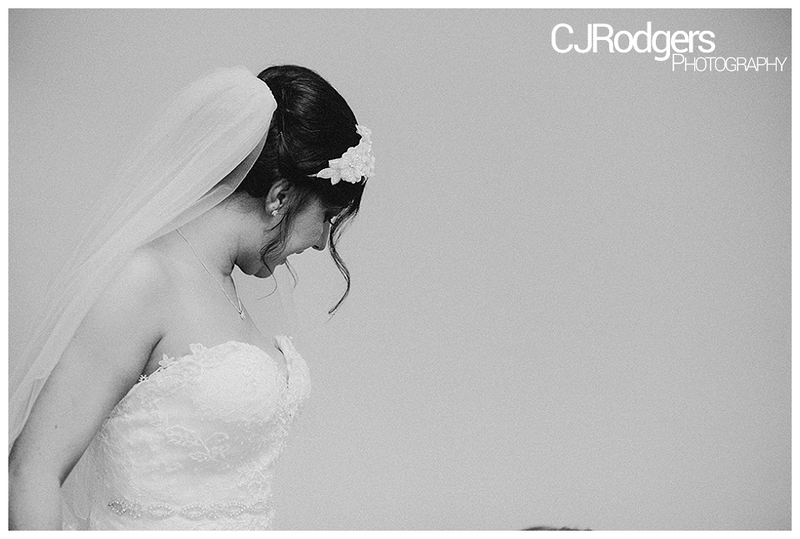 I get to blend in to the background (most of the time..), taking it all in and managing to get it all on camera. 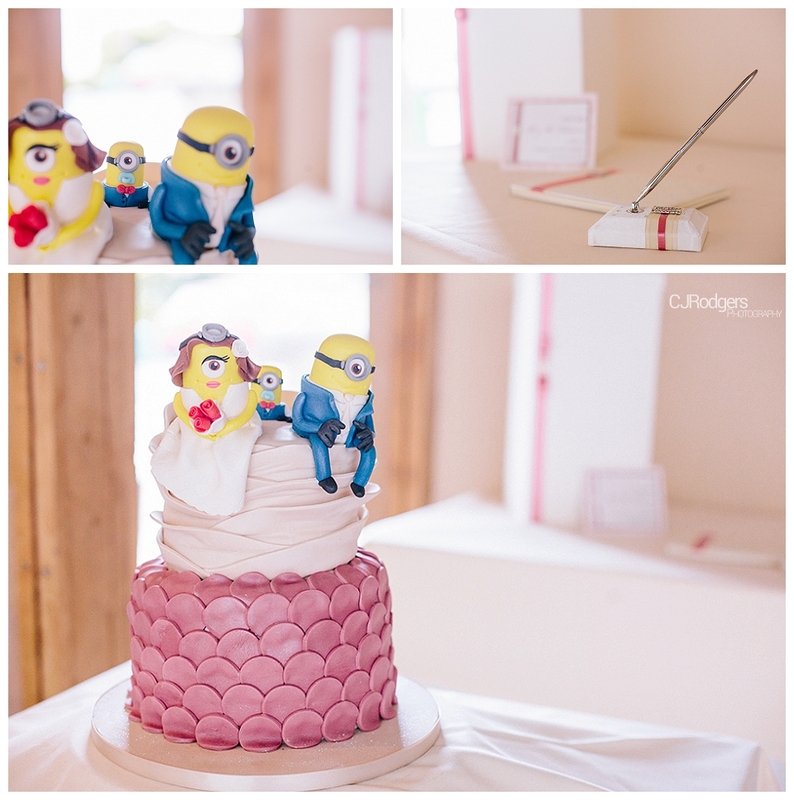 It’s amazing. 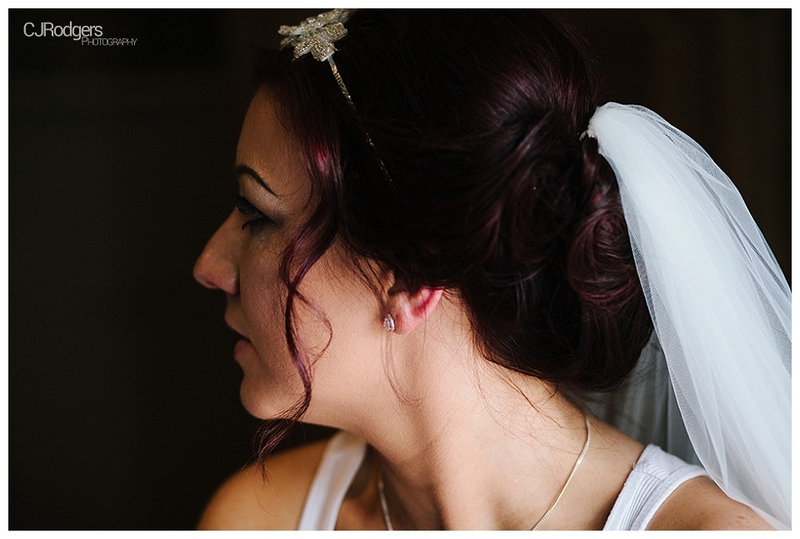 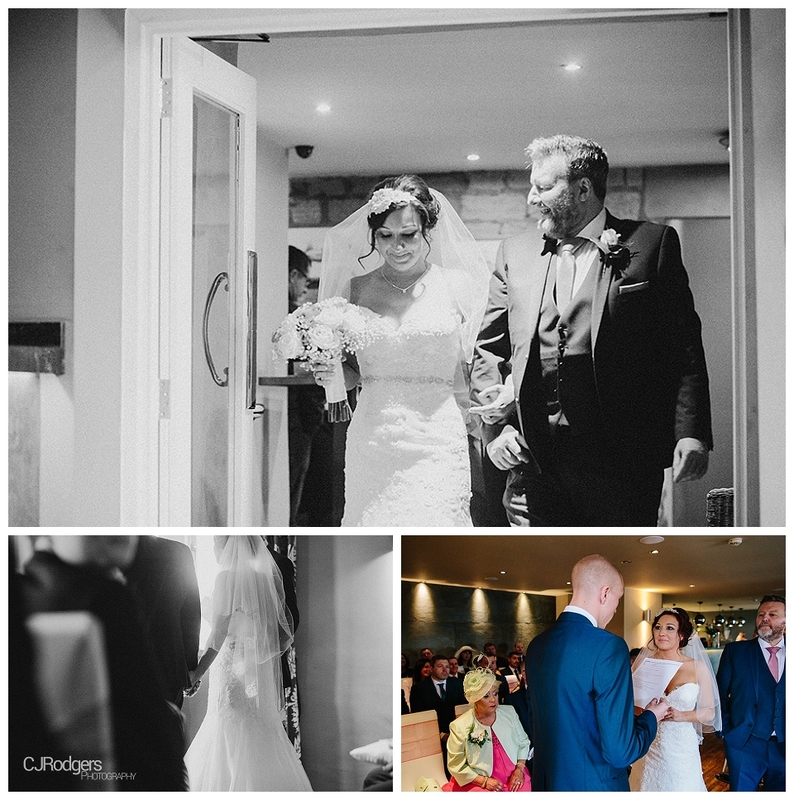 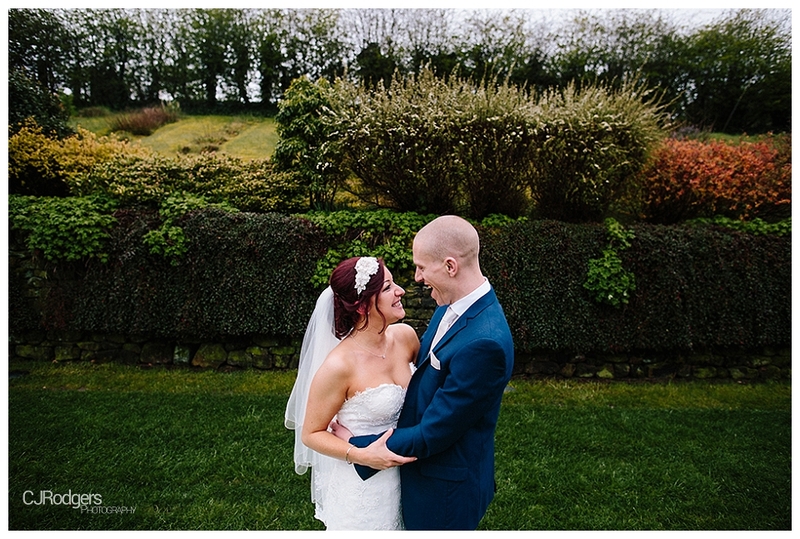 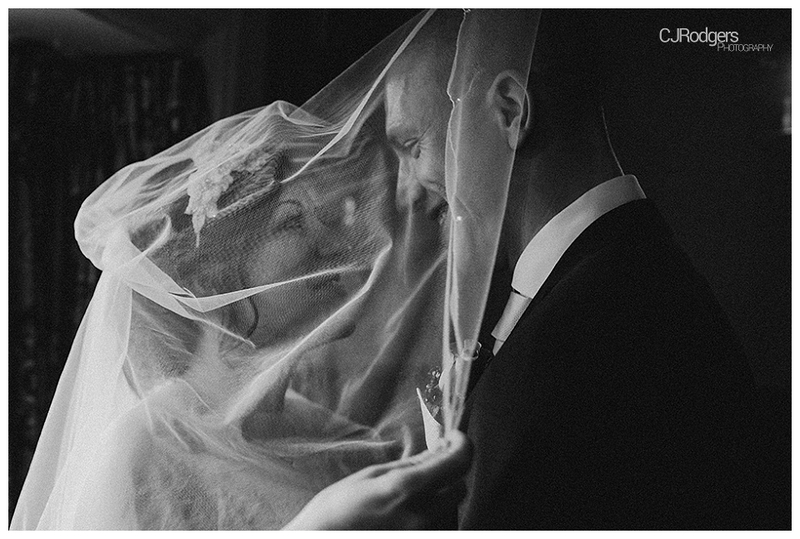 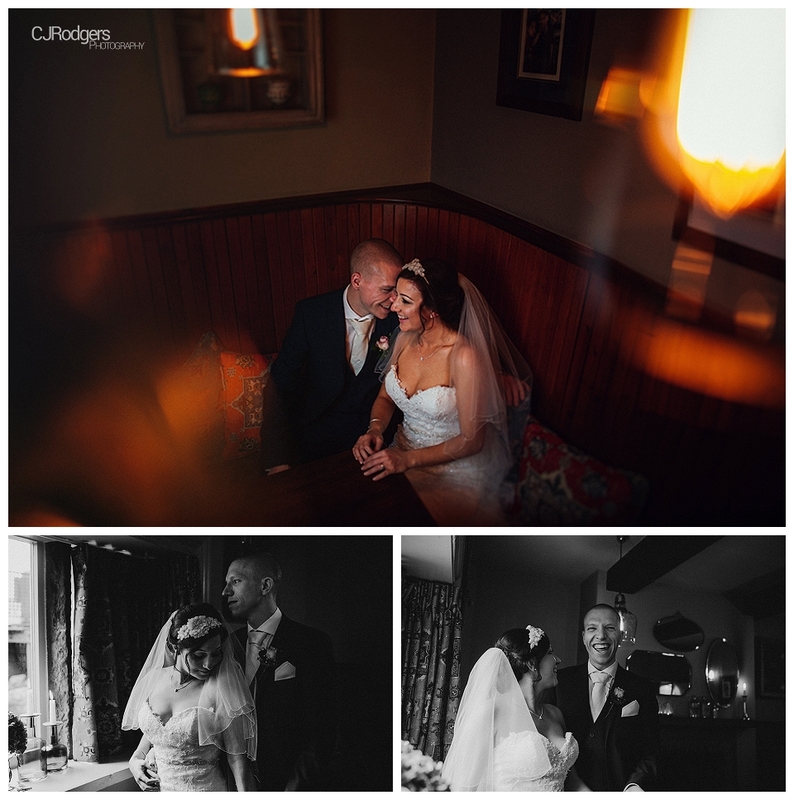 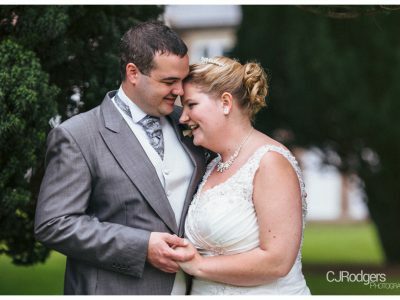 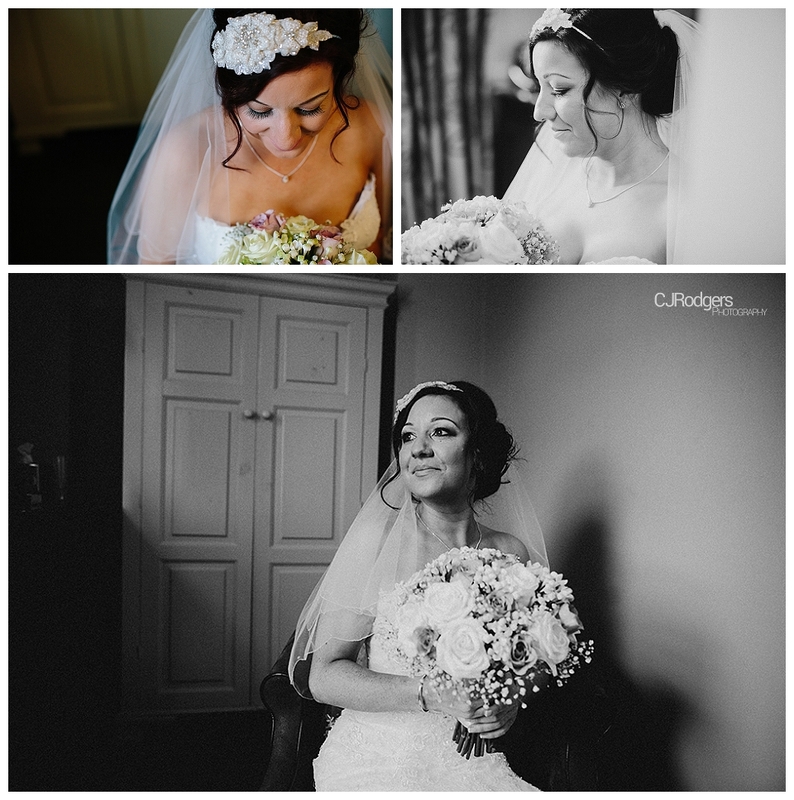 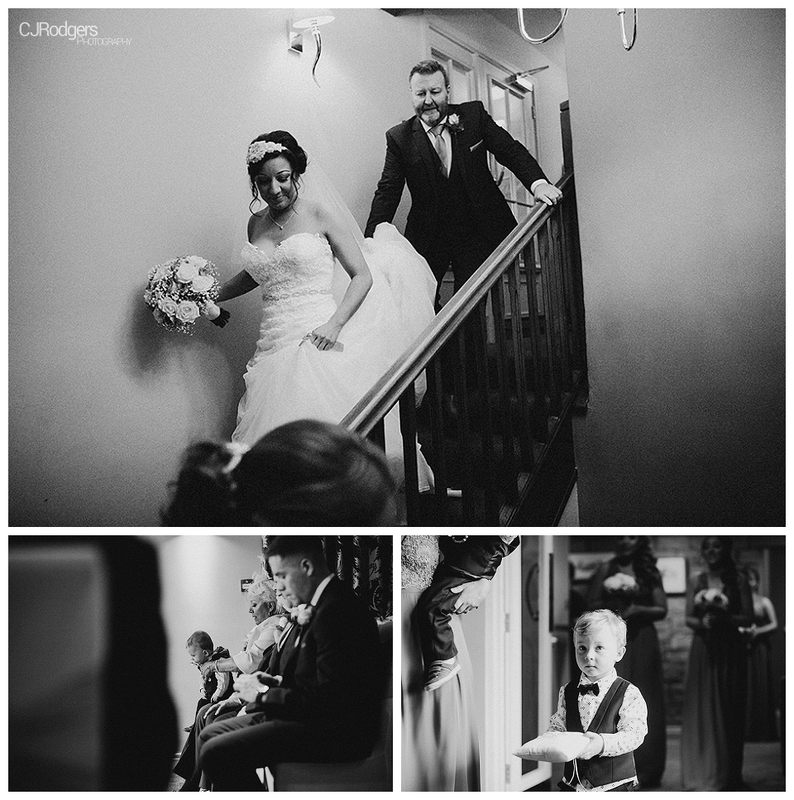 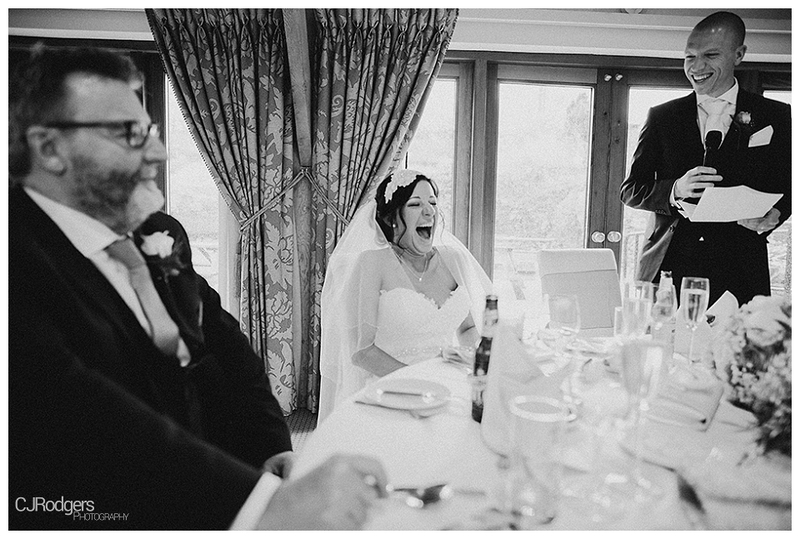 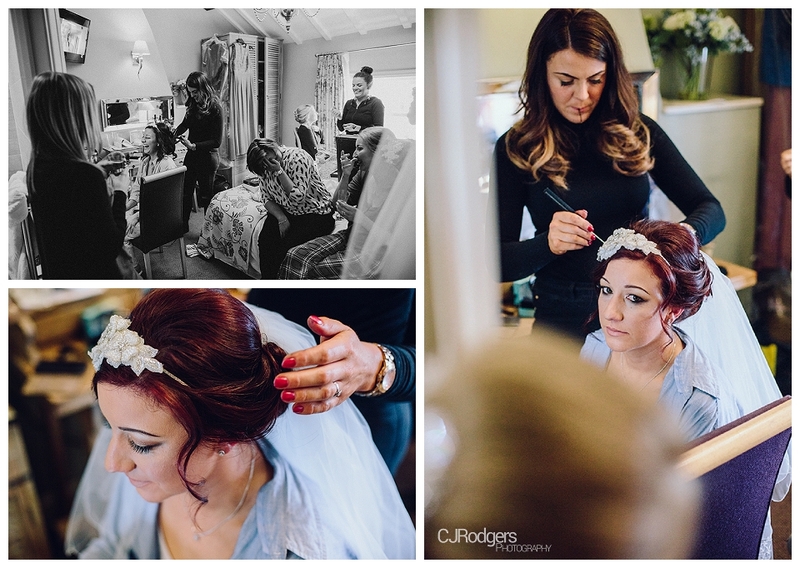 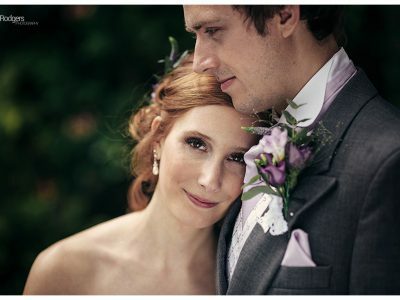 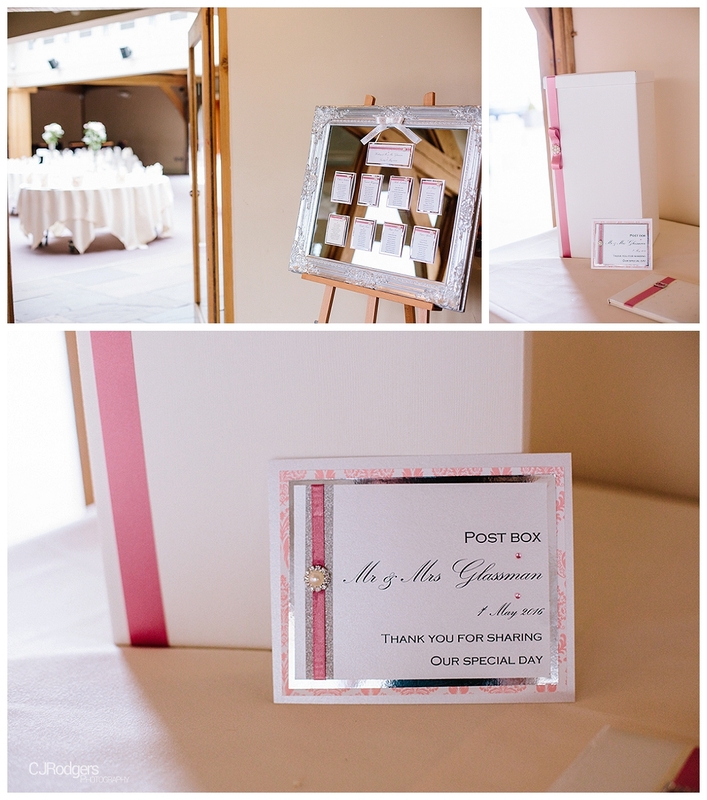 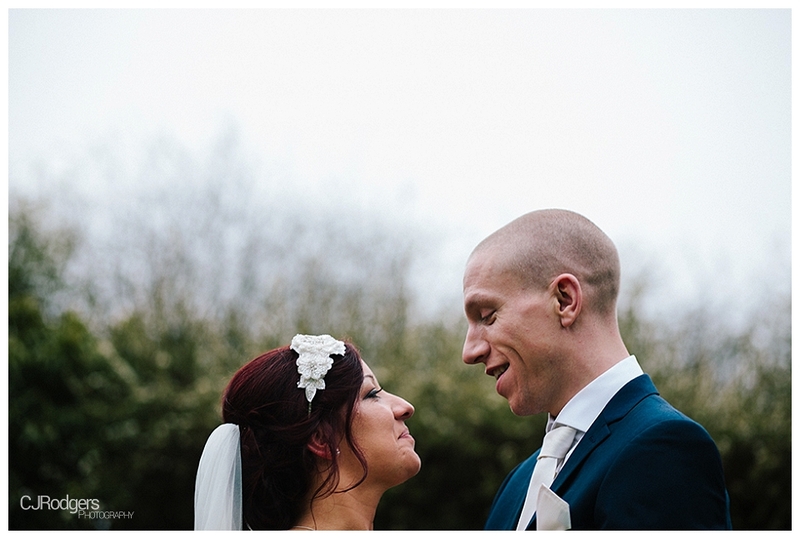 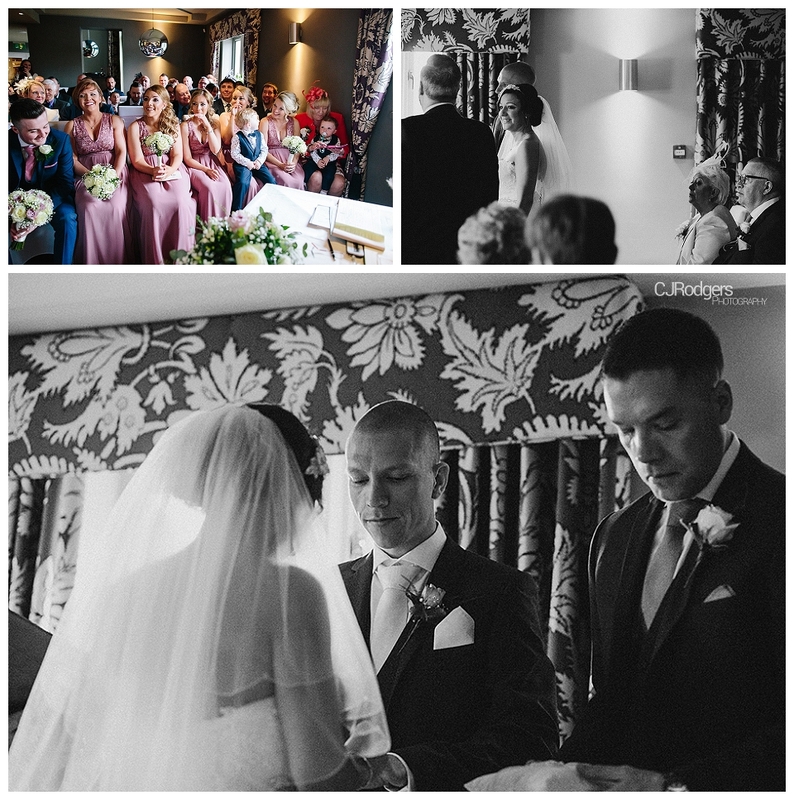 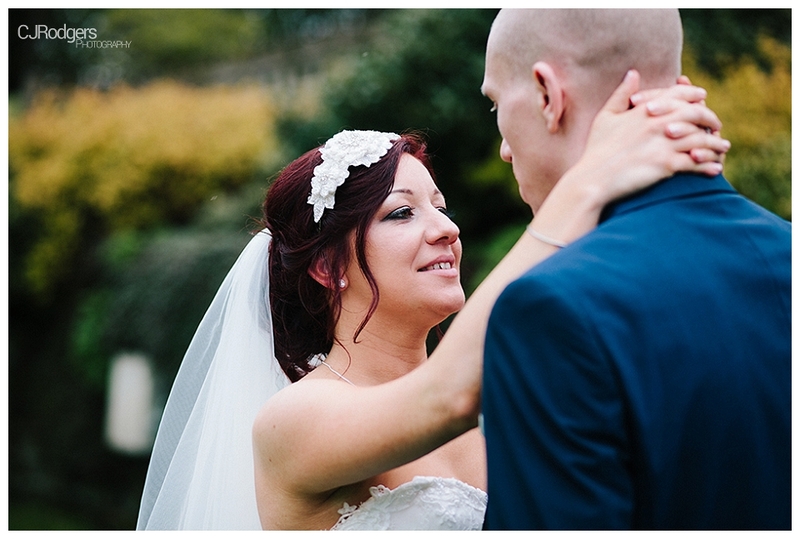 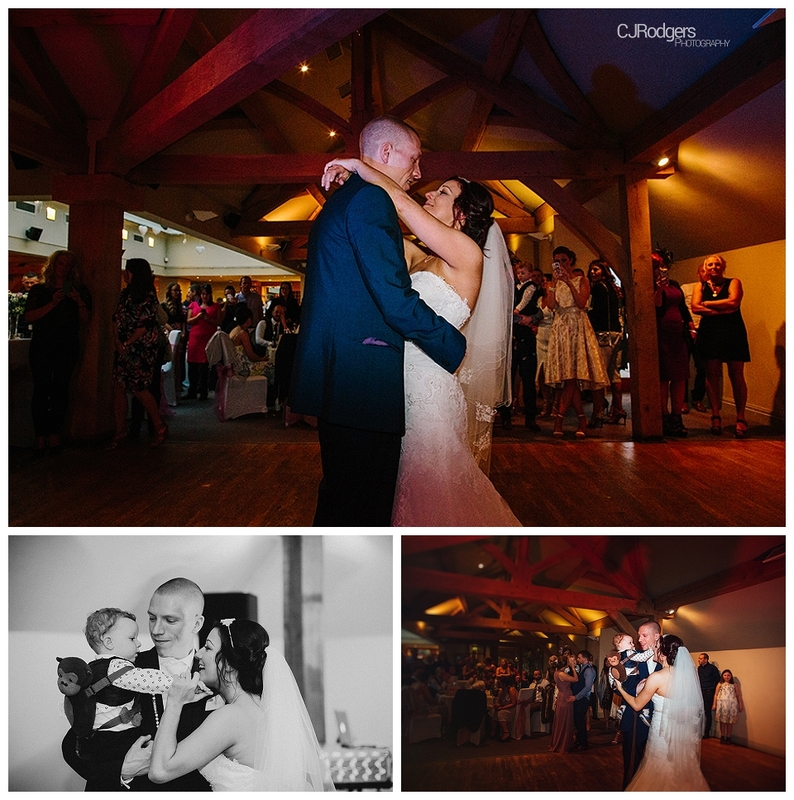 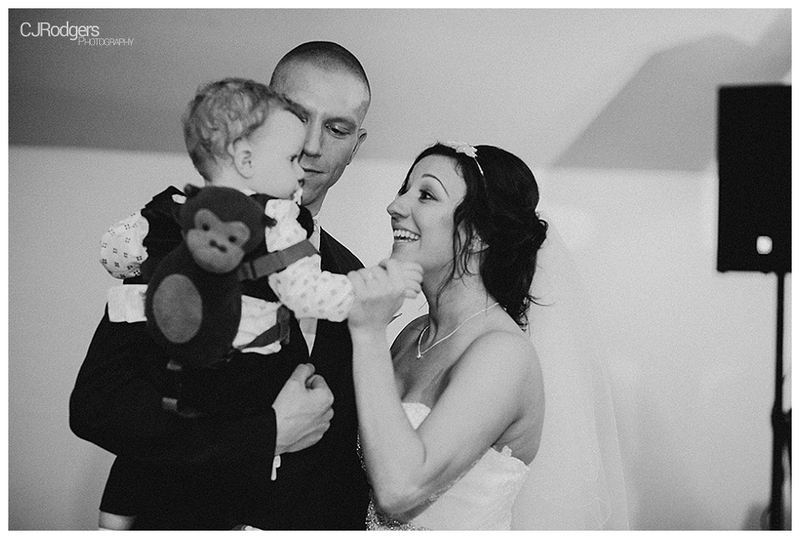 And Nicola and Mike’s wedding at The White Hart in Oldham was one of the best days. 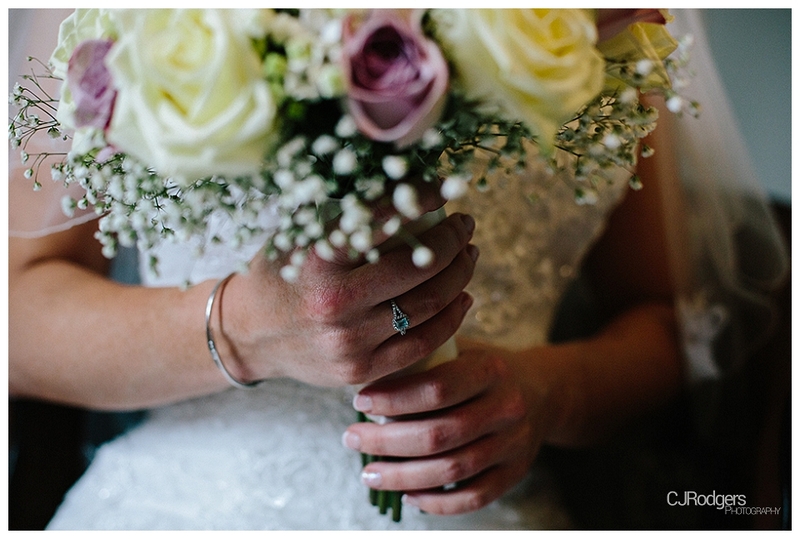 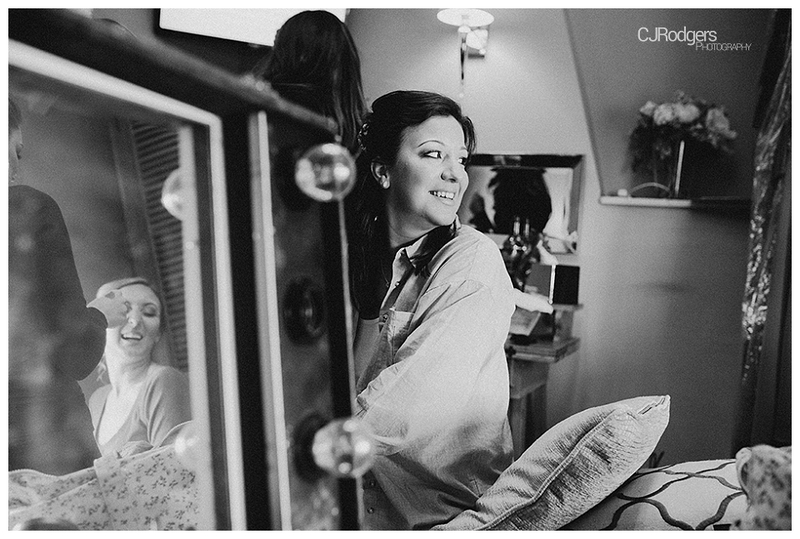 First off, Nicola was one of the most chilled out brides ever. 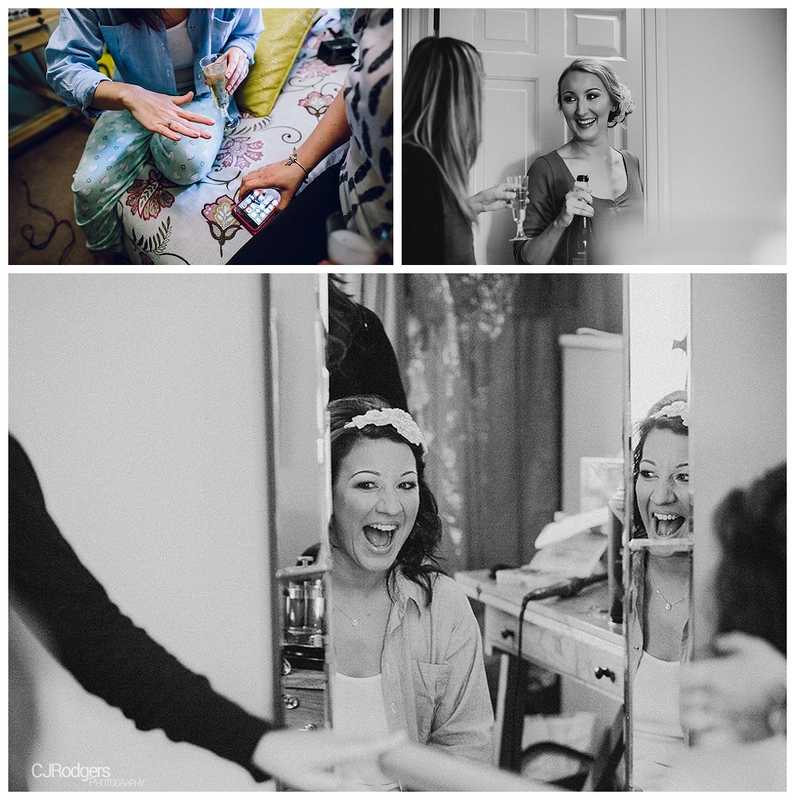 The perfect blend of calm and excited – her morning getting ready with her sister and bridesmaids was full of laugh out loud moments, silly selfies and plenty of fizz. 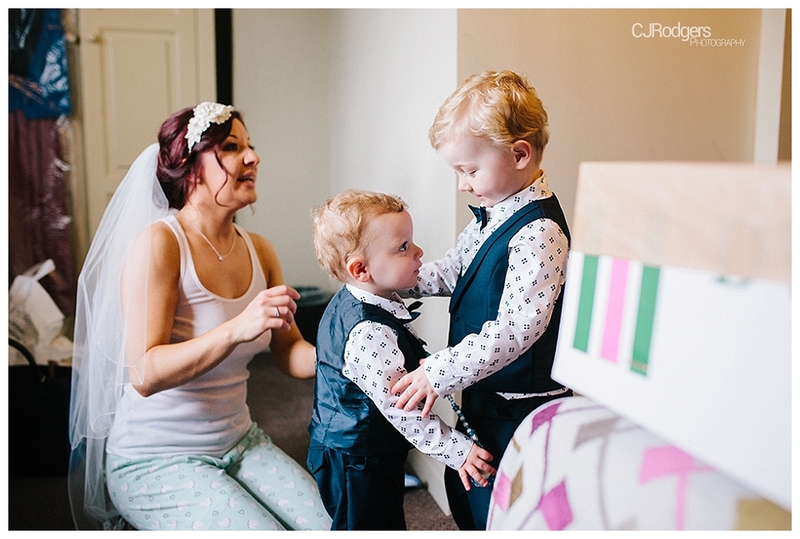 She was joined later on by her adorable son Oscar and nephew Jacob – see the cutest pic of the pair greeting each other in their dashing suits, it’s such a lovely moment. 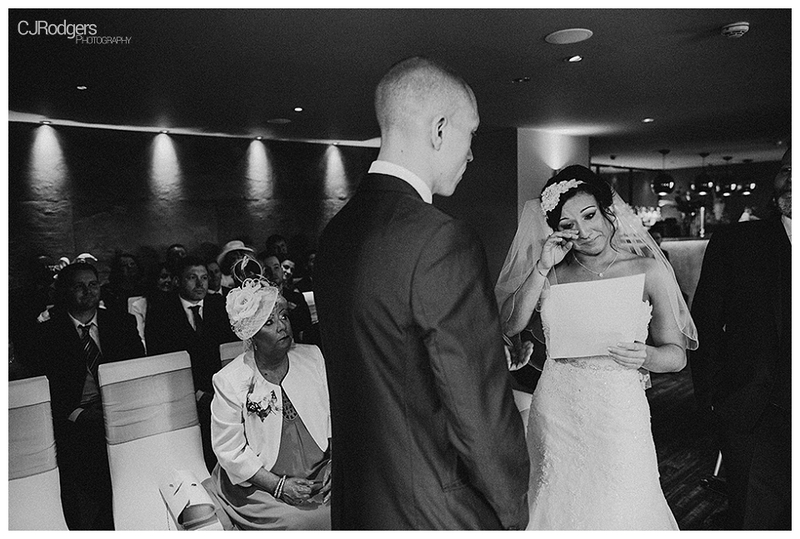 The ceremony was just beautiful and emotional with Nicola and Mike reading vows they had written to each other. 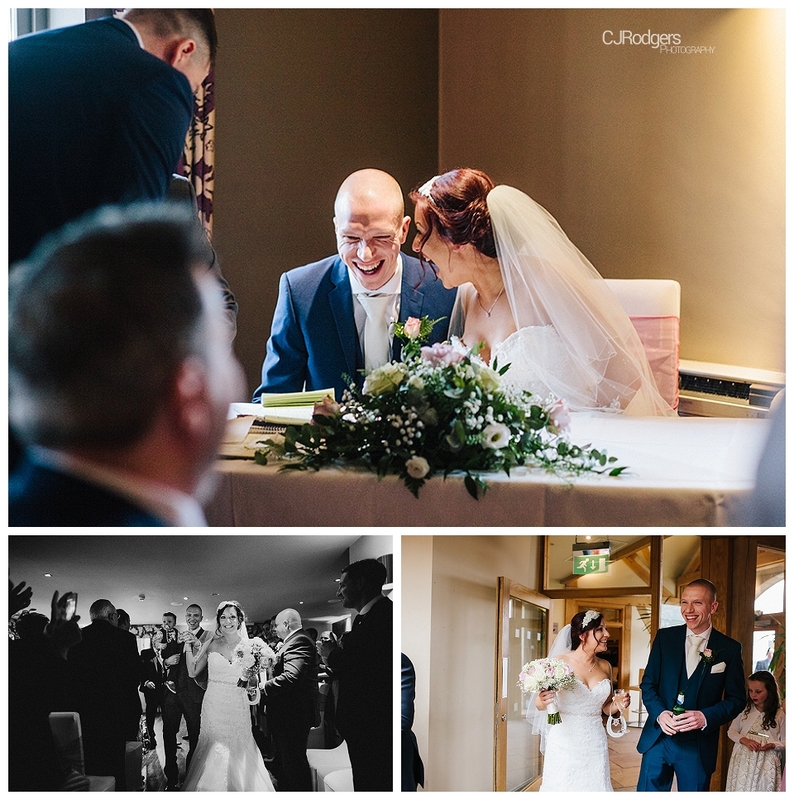 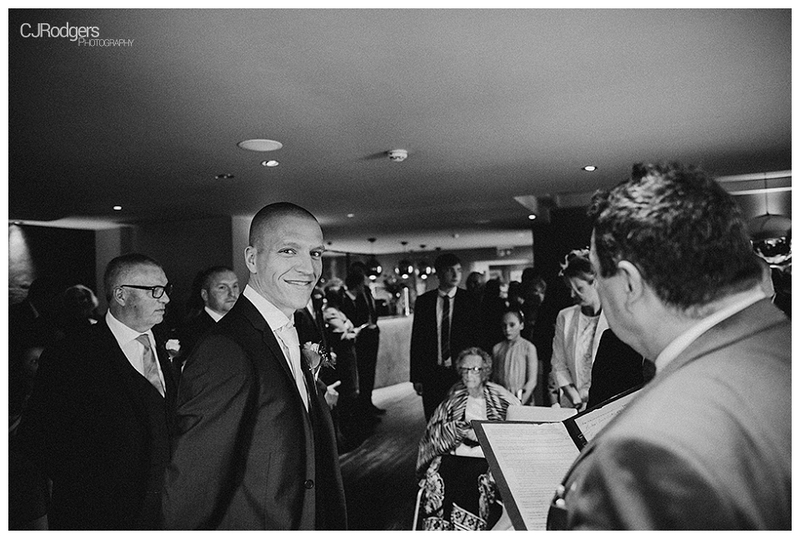 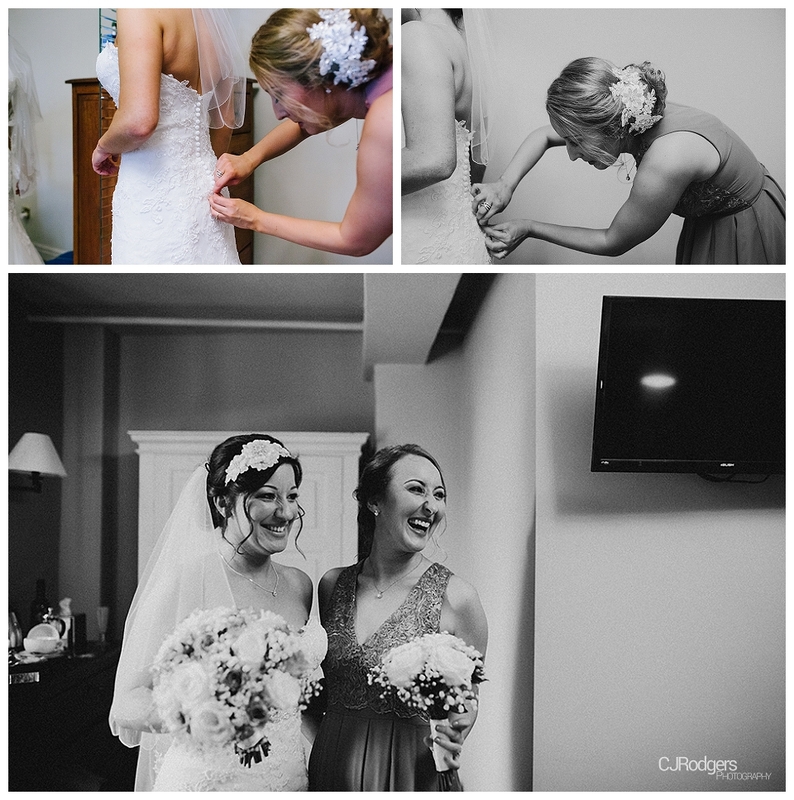 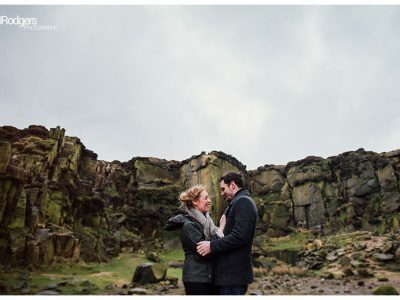 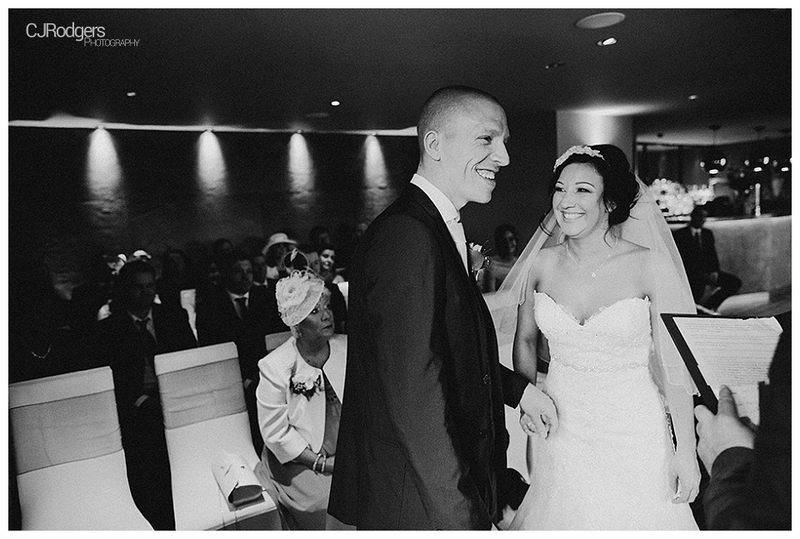 Afterwards the pair literally could not stop smiling – making our job ever so easy! 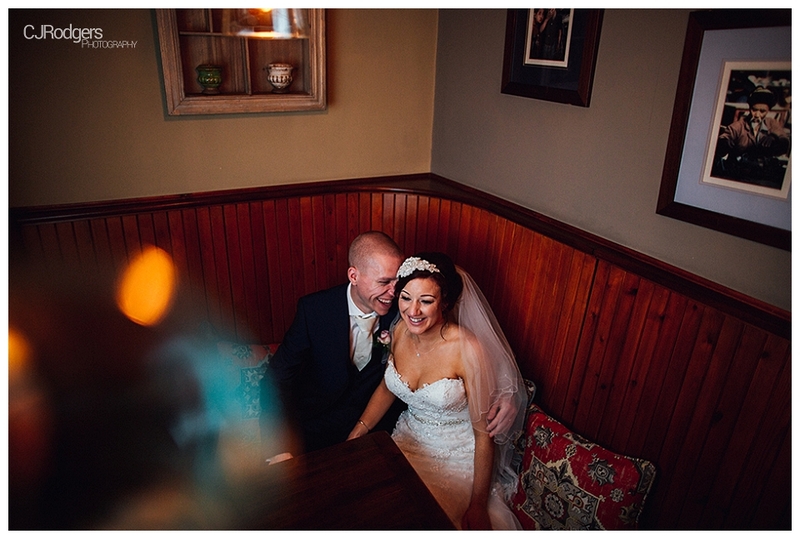 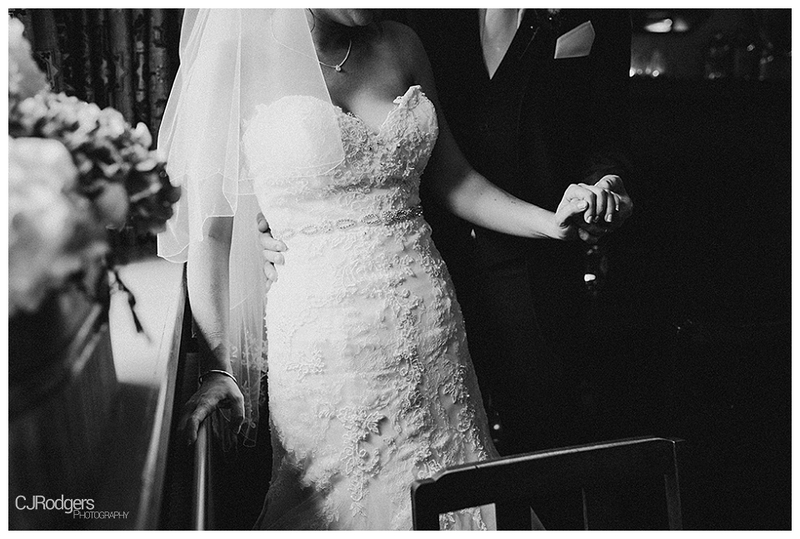 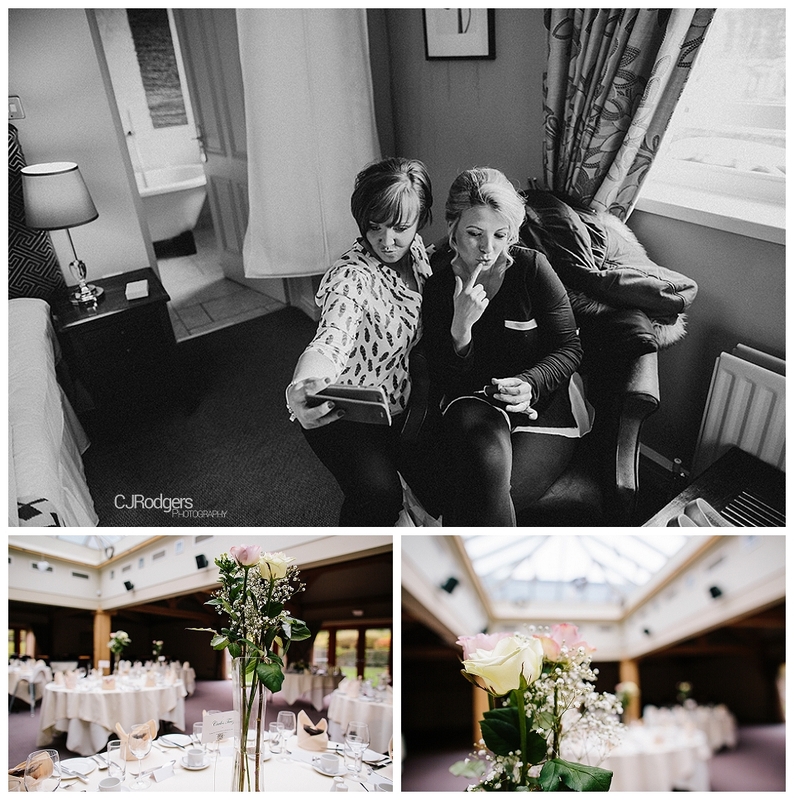 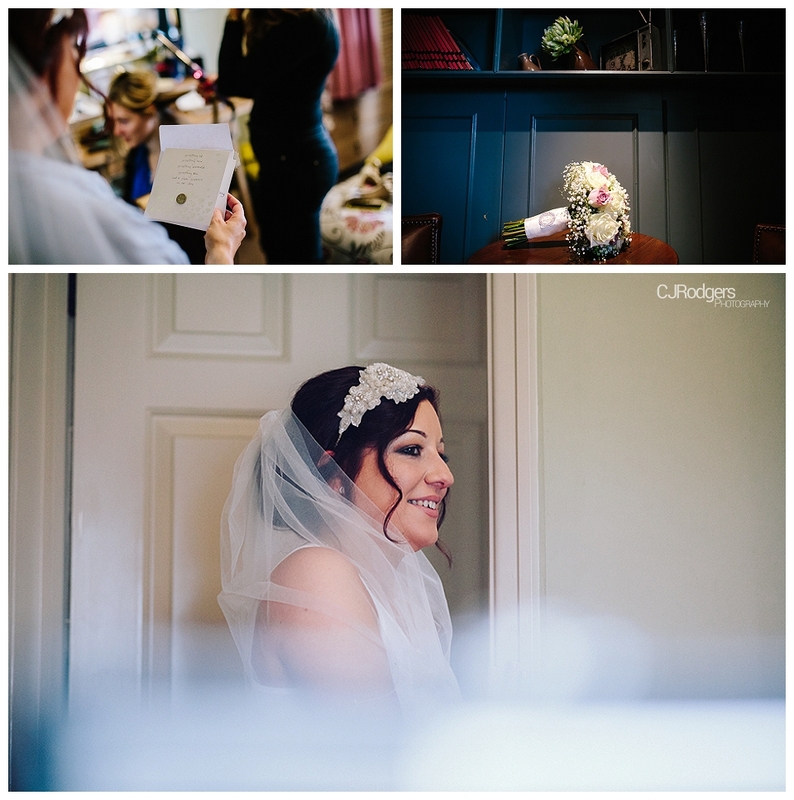 We managed to steal the newlyweds away for some bridal portraits, and due to the typically charming British weather, we were resigned to one of the rooms at The White Hart. 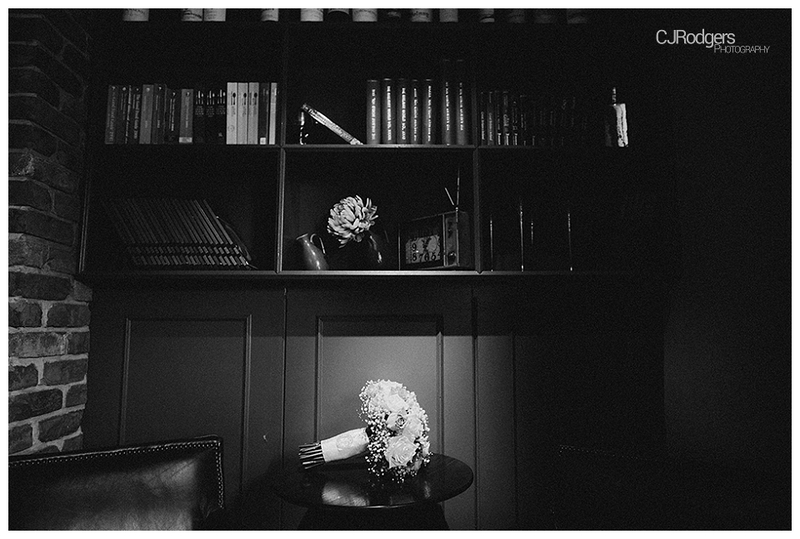 The lounge area had a really soft ambience, with antique mirrors and frames lining the walls, a grand fireplace and quirky Edison light bulbs which we managed to utilise to our advantage. 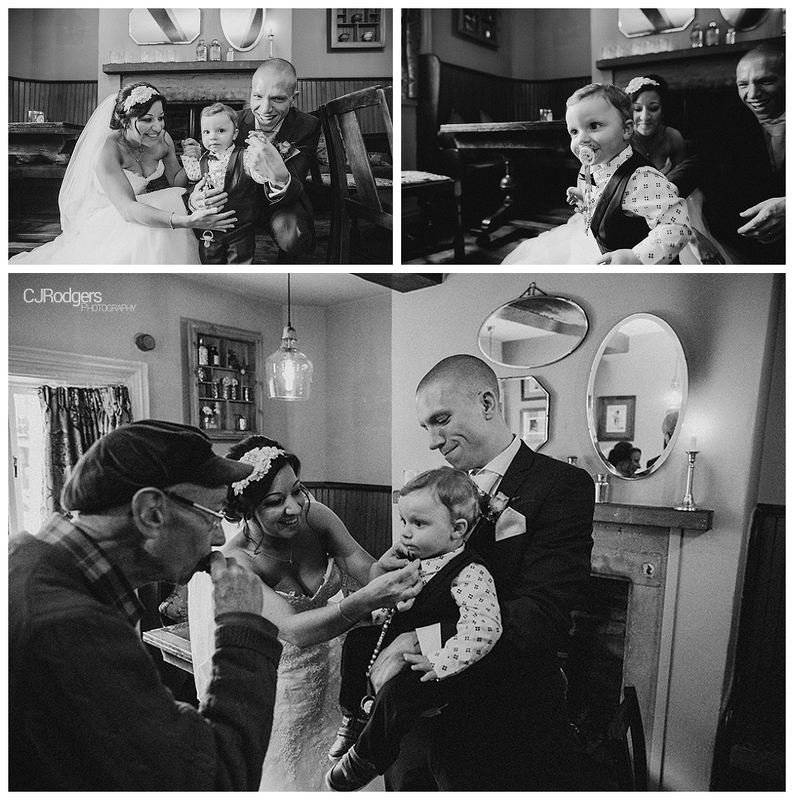 We were even joined by an elderly gentleman (one of the regulars I assume!) 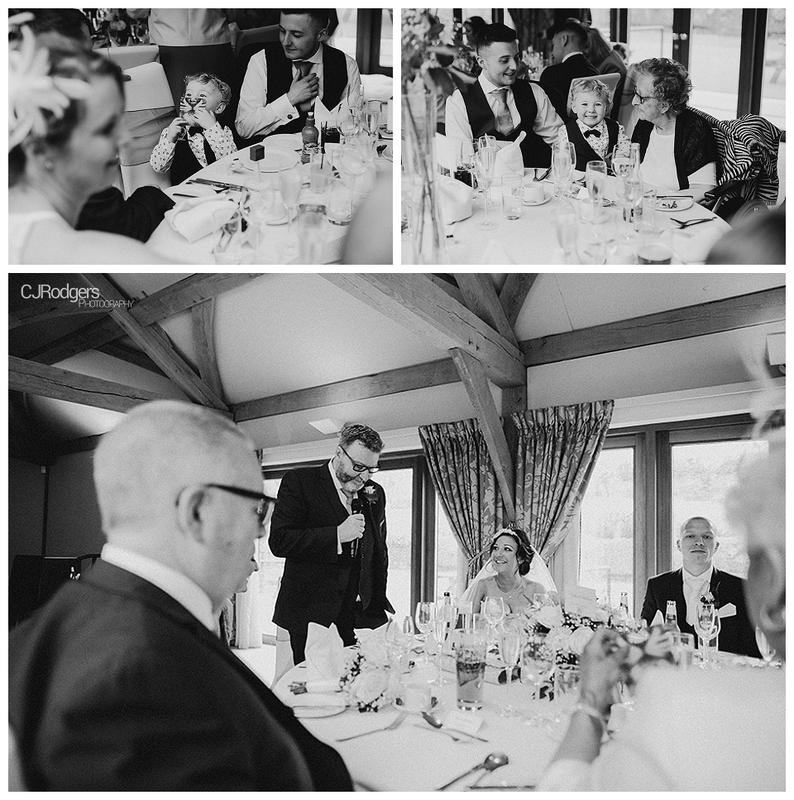 with a harmonica which entertained Oscar throughout! 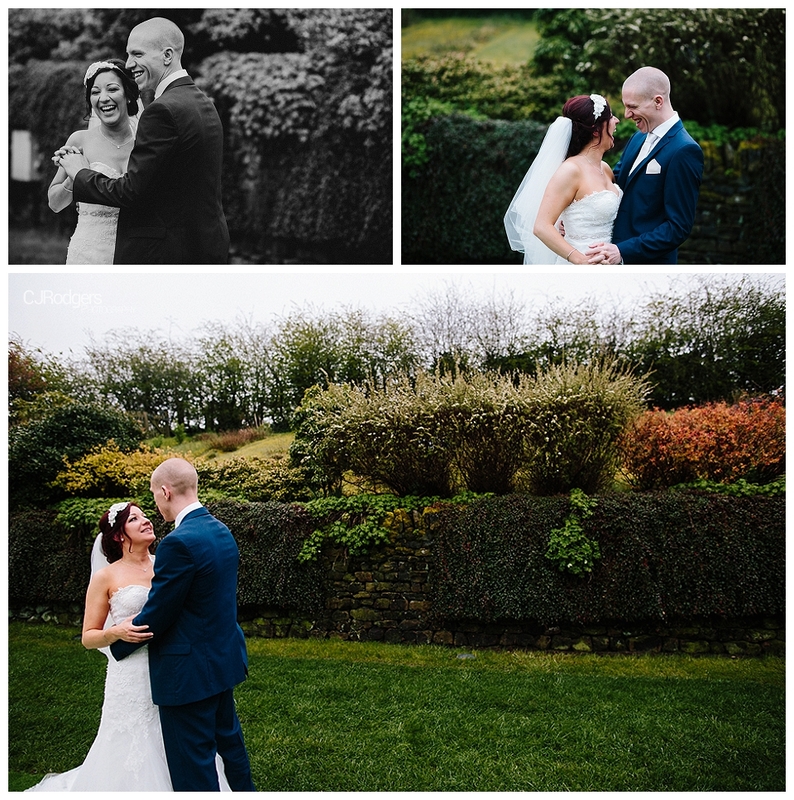 The speeches were entertaining, the Minion family wedding cake was incredible and to top it off – the rain even lifted for a short time, meaning we were able to grab the new Mr and Mrs Glassman for a few final portraits outside before we left. 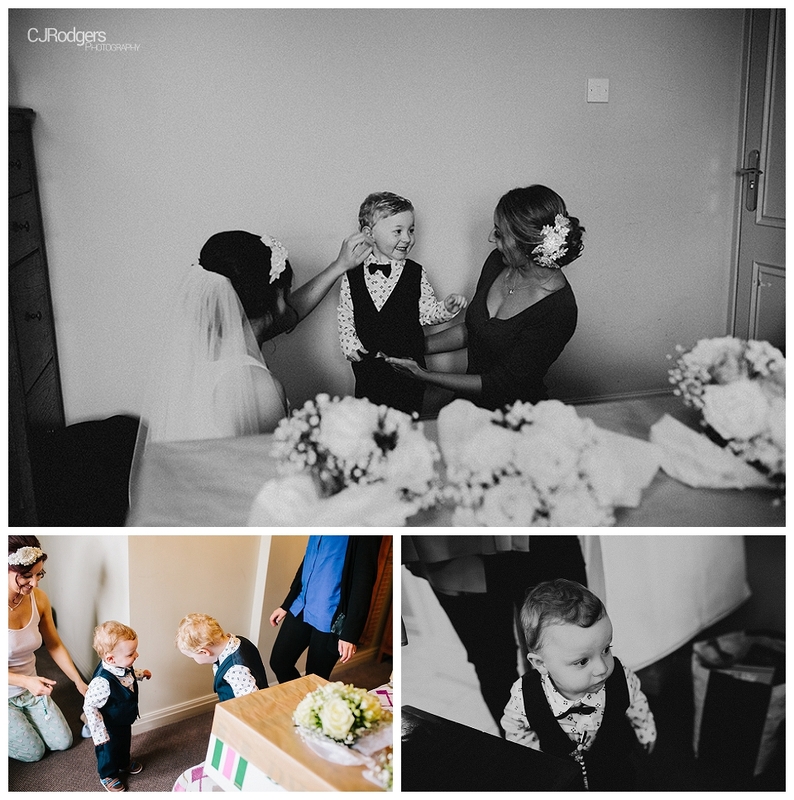 It was a wonderful day with a wonderful family. 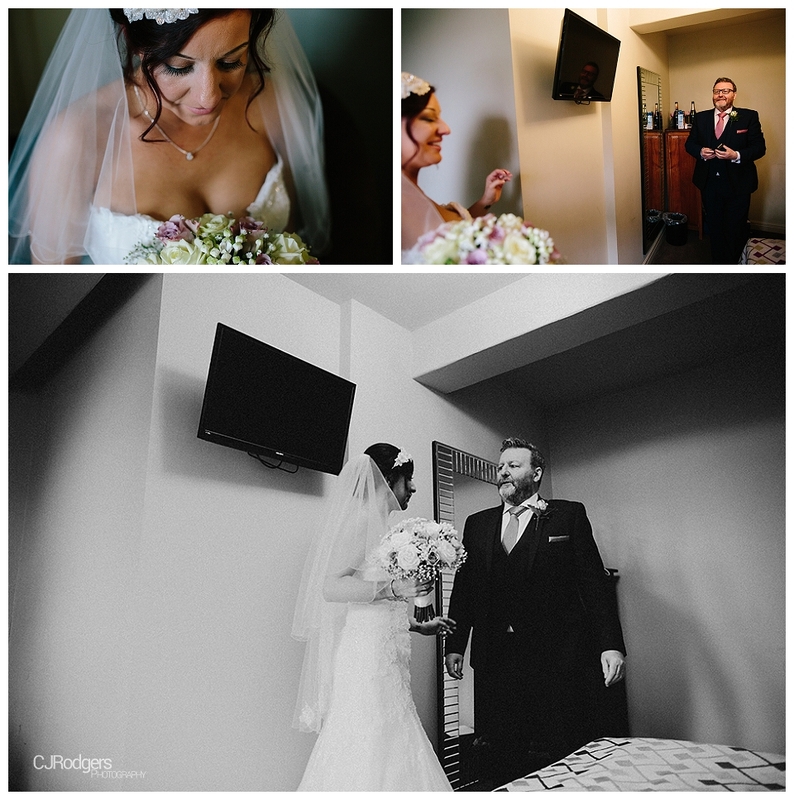 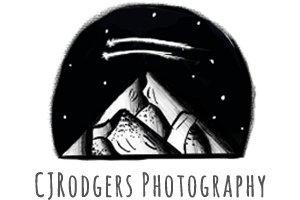 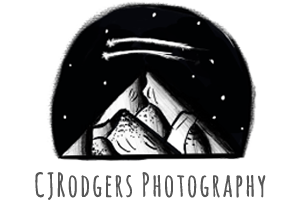 Thank you for letting us be a part of it!